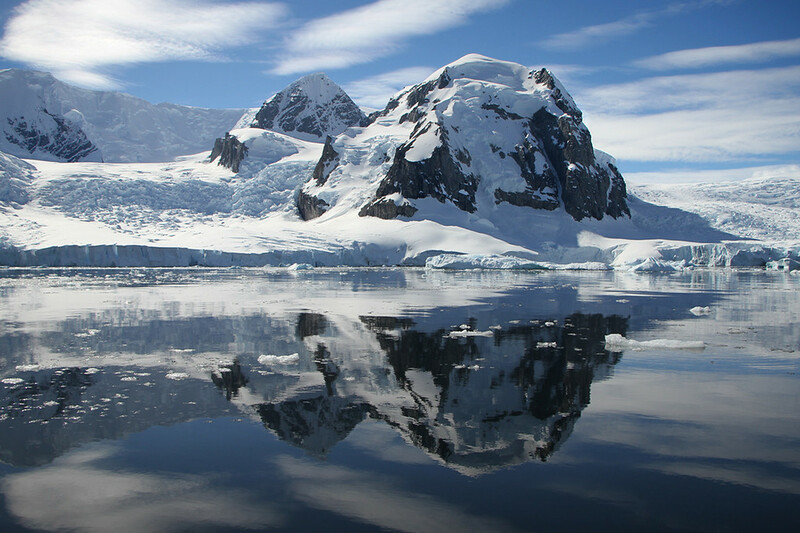 Our visit to Danco island coincided with some of the most stunning blue skies and calm waters we experienced in our time on Antarctica. 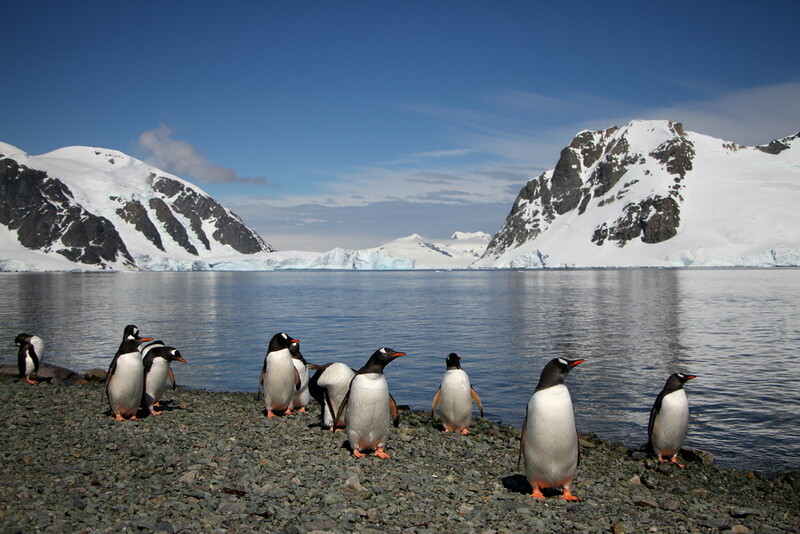 After cruising around the island, we landed and were greeted by a large group of very friendly penguins, who moments before had been showboating their incredible talents of porpoising in the waters off shore. They were obviously wondering what these big, yellow things were on their turf. On Danco island, we had a choice of a hike to the top of one of the peaks, or a more casual trek along the coastline. We opted for the latter, and we were delighted to find that no-one else had decided to take our option! 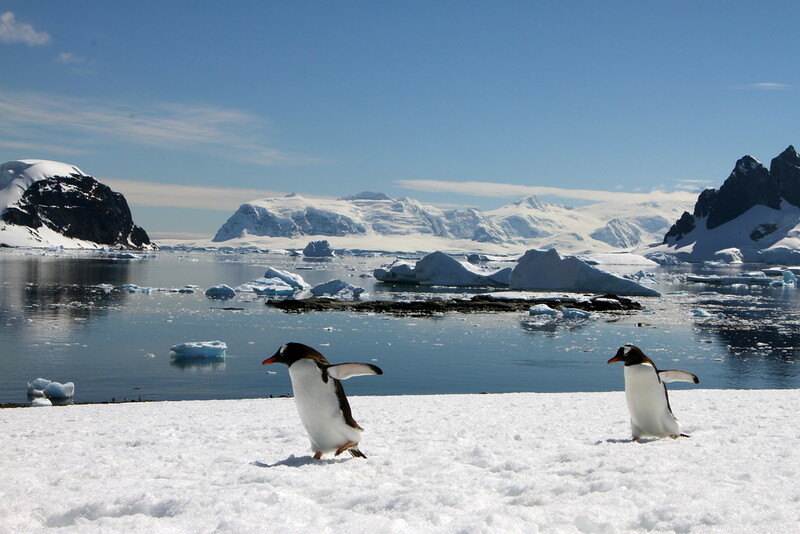 We had the place to ourselves, and sat and watched as hundreds of penguins criss crossed our path. It was honestly one of the most magical experiences of our lives. After sitting in quiet contemplation, sadly we had to make our way back to the zodiacs to get back to the ship. Not wanting to interfere with the penguins, we had to wait for so many to cross our path that we almost missed the last zodiac back to the ship as we had to let the penguins pass before we moved! 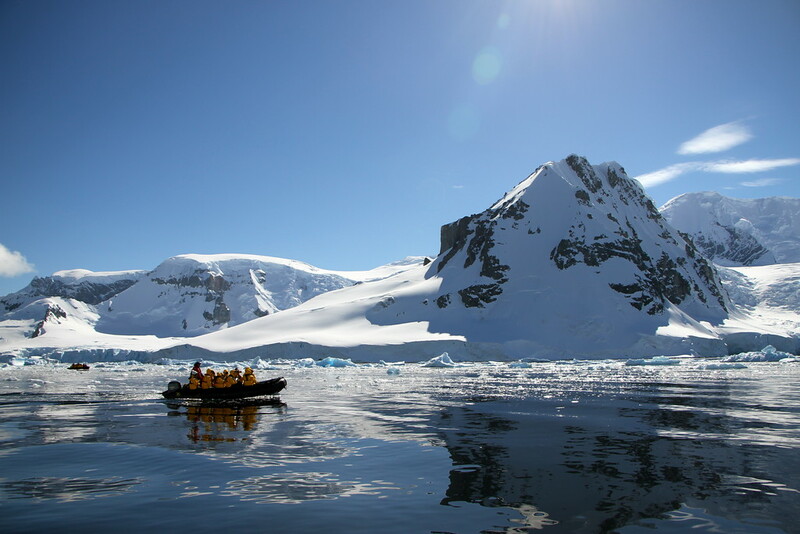 After a couple of hours on the boat to grab some lunch, we were back out in the afternoon on our zodiacs for a cruise around Neko Harbour to see more of the wildlife in Antarctica. 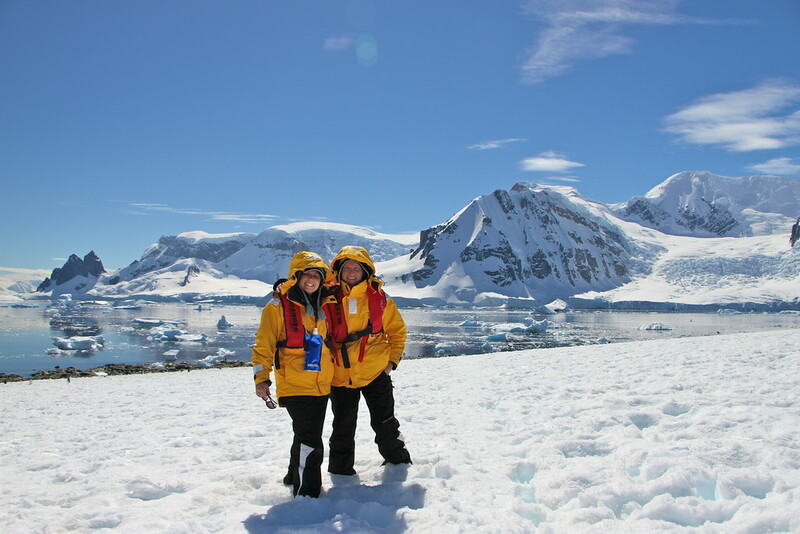 The harbour itself was incredible, and offered an almost 360 degree view of enormous glaciers, penguin colonies and huge icebergs! Truly stunning. 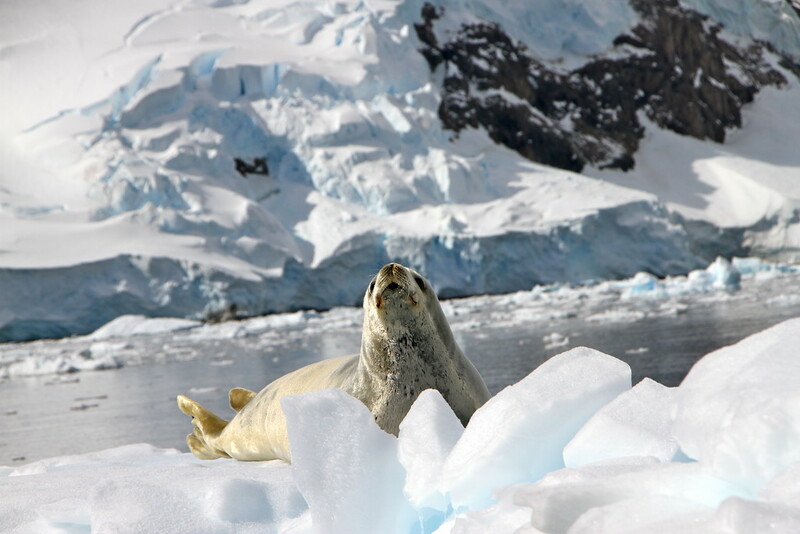 We also saw a huge crabeater seal chilling on an iceberg, the scars of many battles clear across his body! 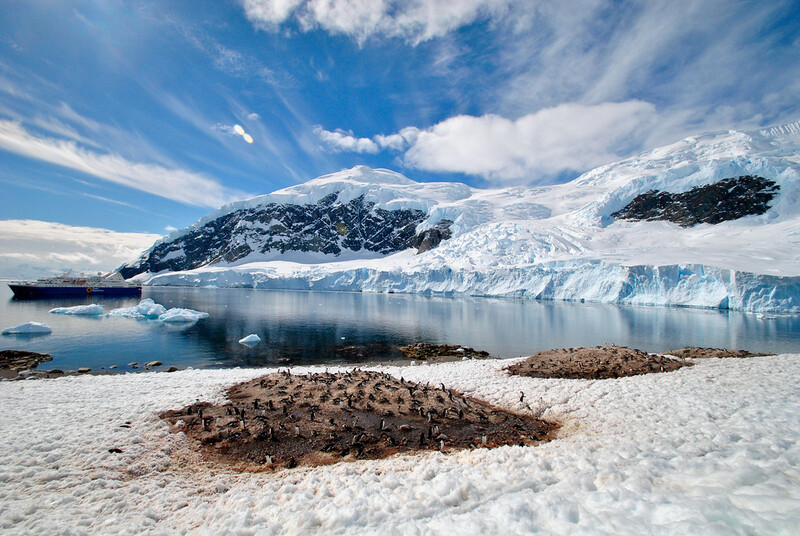 Upon landing, we sat and admired another penguin colony lovingly protecting their eggs. After a few minutes, we experienced a very sad but natural moment. 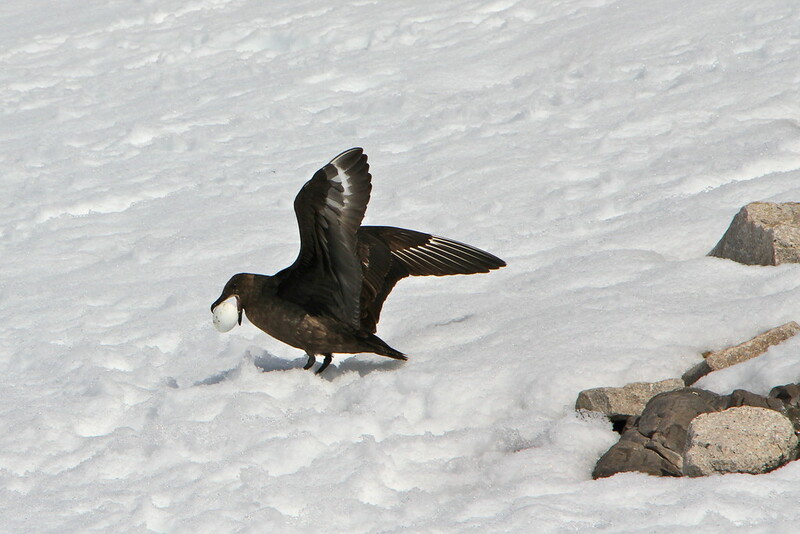 Within a few seconds of noticing one egg left unprotected, a loud woosh startled us as a Skua bird swooped onto the defenceless egg, launched into the air and landed a few feet from us where it proceeded to devour the egg (and contents). It was a sobering moment, but one that occurs quite frequently apparently. After the drama of the egg stealing, we sat and enjoyed the view out to the glacier across the water, listening to the loud cracks piercing the silence as huge chunks broke off and tumbled down the mountain into the water. 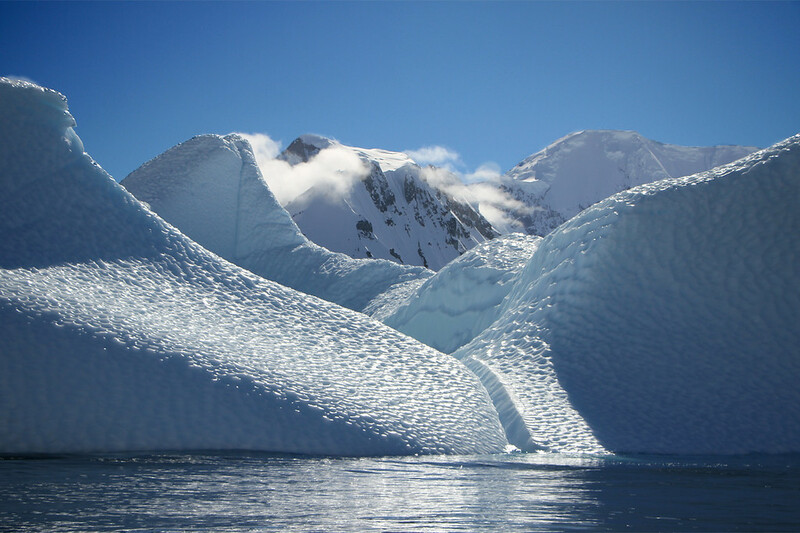 Day 4 with Quark Expeditions had been one of the best, and a perfect way to spend a day after our night camping on the continent. After all the excitement, we looked forward to a warm shower and a bed not made of ice! 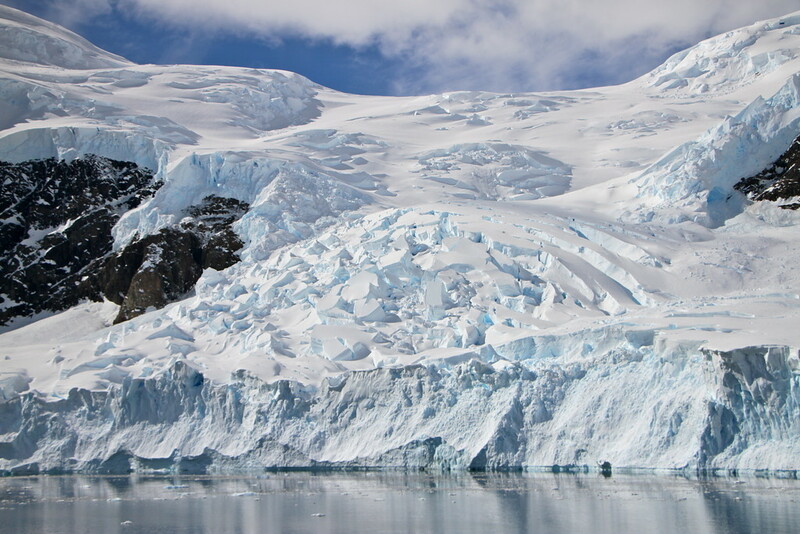 Looking for more Antarctica inspiration? Click here. It was stunning Helen and so calm and tranquil!